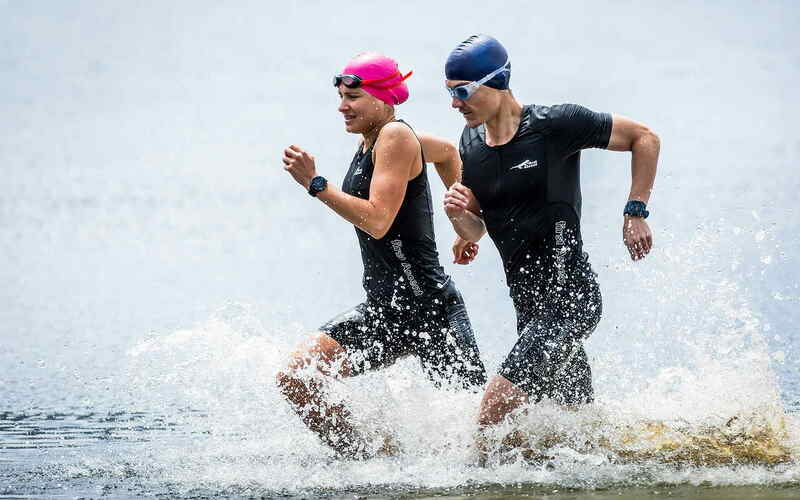 Discover limitless potential in our new Men's and Ladies Triathlon Range. 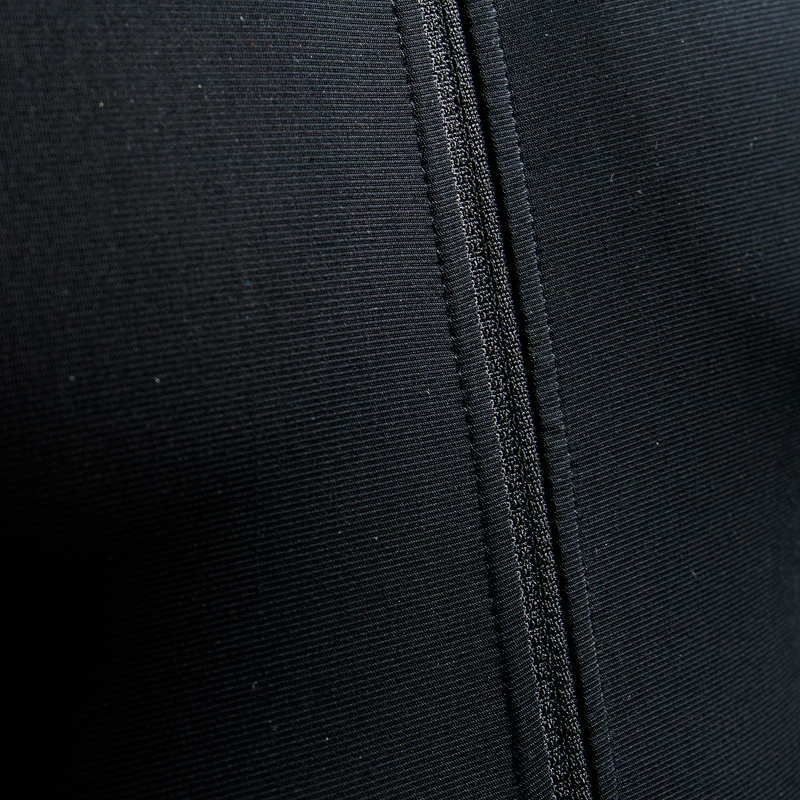 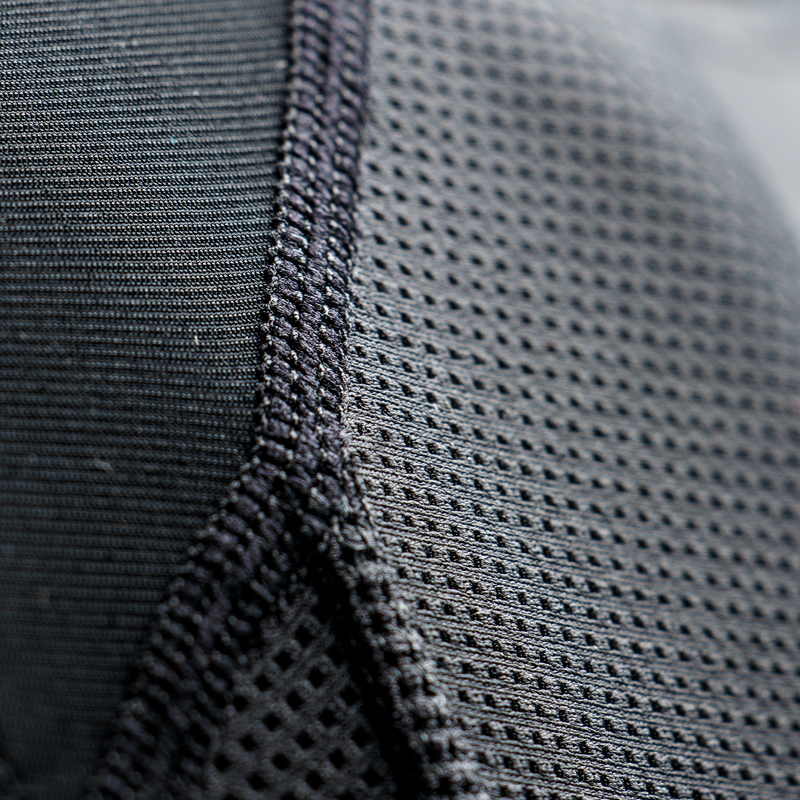 Engineered to elevate your performance with cutting-edge, durable fabric, for an aerodynamic and comfortable fit. 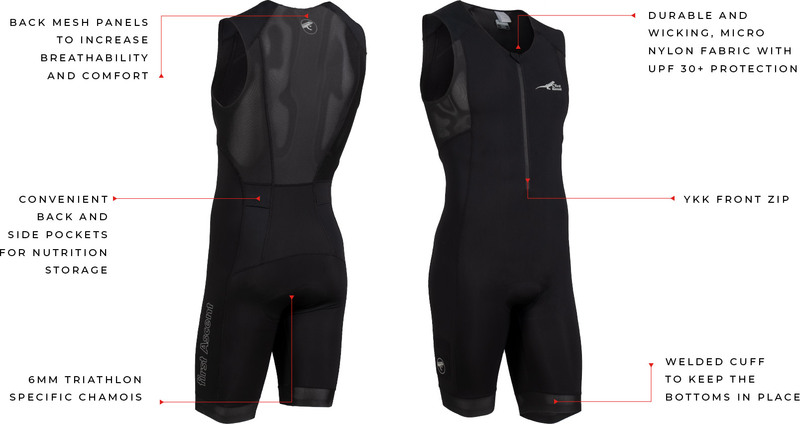 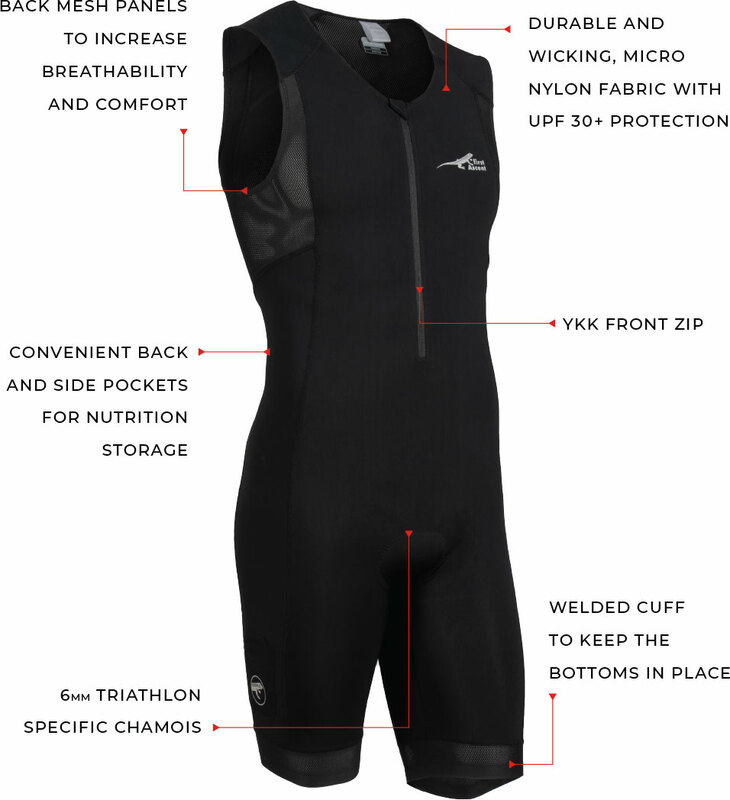 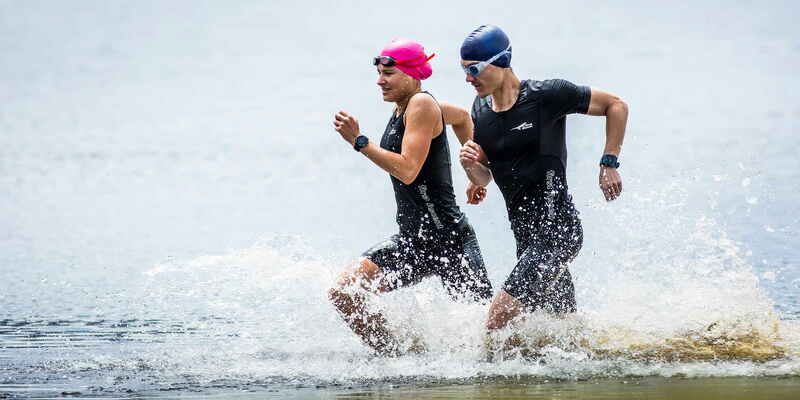 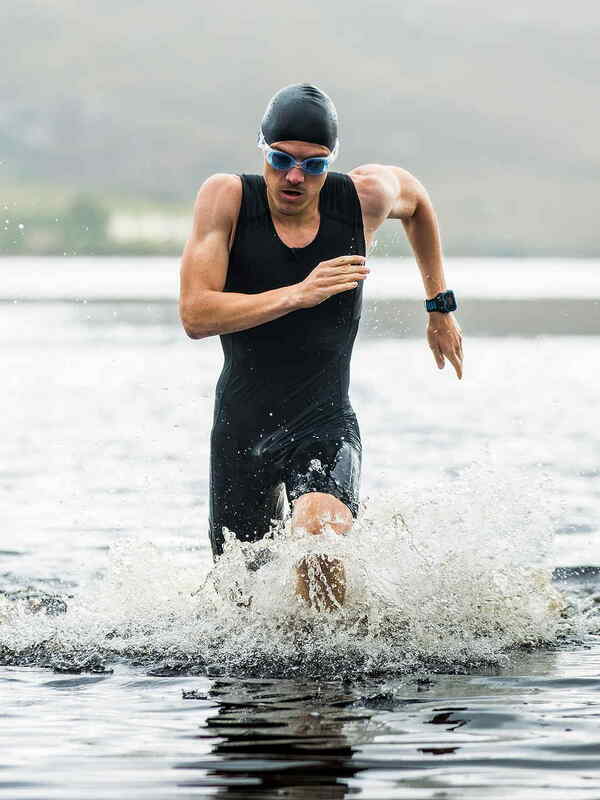 Whether swimming, riding or running, our triathlon range is designed for every level of performance, keeping you comfortable from start to finish and focused on the race ahead.